Posted on 02/05/2018 by David LaMason	in Live Review and tagged Australia, Bones Sloane, Courtney Barnett, folk, indie pop, indie rock, Jen Cloher, Jen Sholakis, Milk Records, Rock and Roll Hotel. 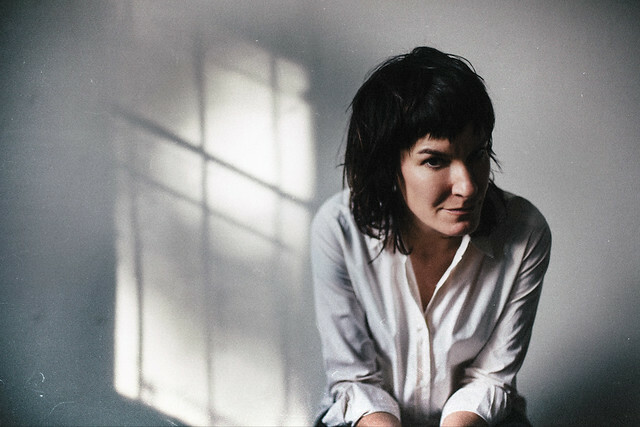 Jen Cloher, a singer-songwriter from Melbourne, Australia, has been writing, performing, and releasing brilliant folk pop gems since 2005, but last year’s tour opening for Kurt Vile and Courtney Barnett was her first US tour. Jen came to visit DC again on Thursday in her own headlining show at Rock and Roll Hotel. 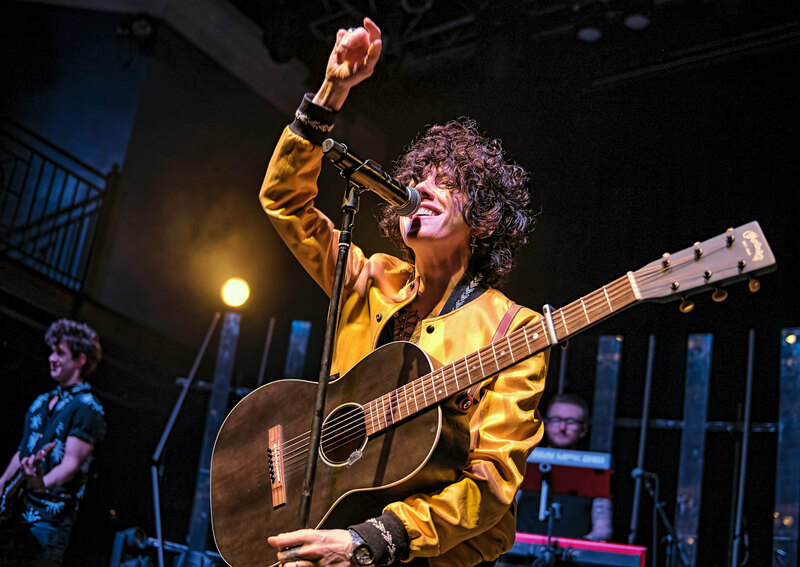 Posted on 01/08/2018 by Mickey McCarter	in Live Review and tagged Australia, folk, Jen Cloher, Rock and Roll Hotel. Australian singer-songwriter Jen Cloher released her self-titled fourth album recently via Marathon Artists/Milk! Records. 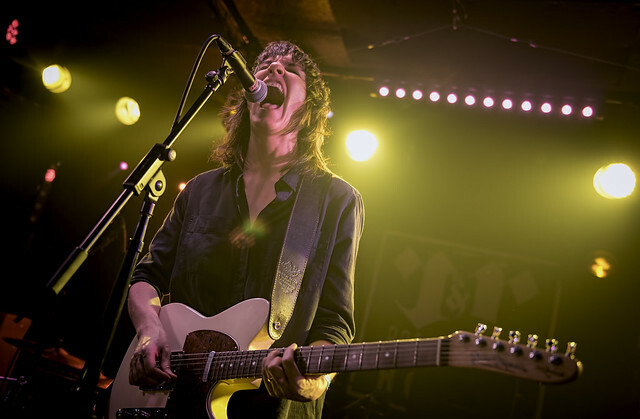 After supporting Courtney Barnett and Kurt Vile on tour last year, Jen is returning to DC on a headlining tour with a show at Rock and Roll Hotel on Thursday, Feb. 1.